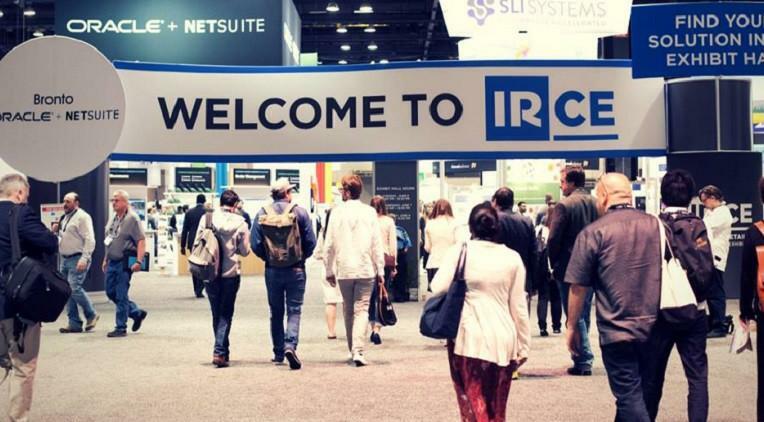 We are super stoked to be back at the biggest retail and eCommerce event in the United States – IRCE 2018! 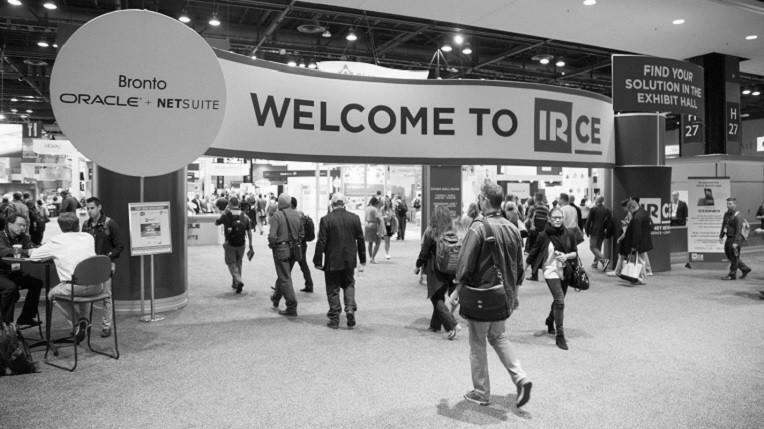 The .STORE team will be at the event that will be held at the McCormick Place in Chicago from June 5th to June 8th. 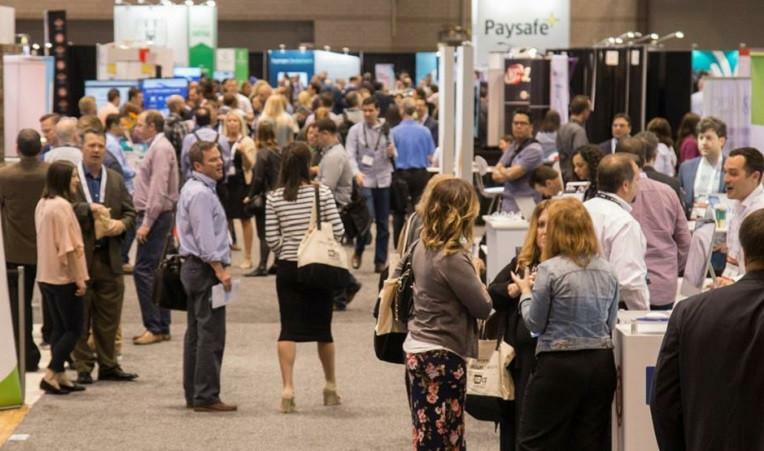 So, if you’re heading down to the Windy City next week for the event, drop by our booth to check out why you need a new domain name for your online store and to learn what we have in ‘store’ for you! 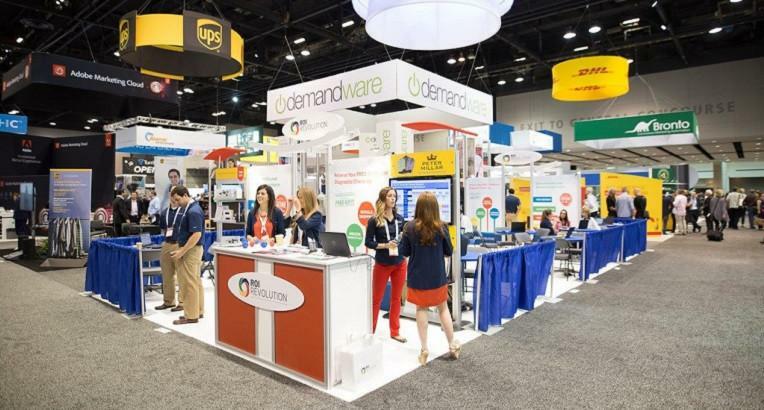 Head to booth #1335 that’s diagonally opposite the Internet Retailer booth on the left. Meet Shreeja, Jodi, and Joel from our team to learn the answer to modern day Shakespeare’s question – What’s in a name? Learn what makes the perfect domain name and nifty ways of using your domain name to market your business. Check if the domain of your choice is available on a .STORE domain! If yes, you can get it at just $4.99, an 83% IRCE exclusive discount! Don’t forget to grab some sleek .STORE stickers and a .STORE branded sipper to keep yourself hydrated through all the meetings and the conferences. We’re delighted to partner with VTEX, a leading cloud commerce platform. Head over to booth #1939 to meet the VTEX team, learn how they can help you create a seamless digital commerce experience, and of course, to pick up more goodies! Excited? 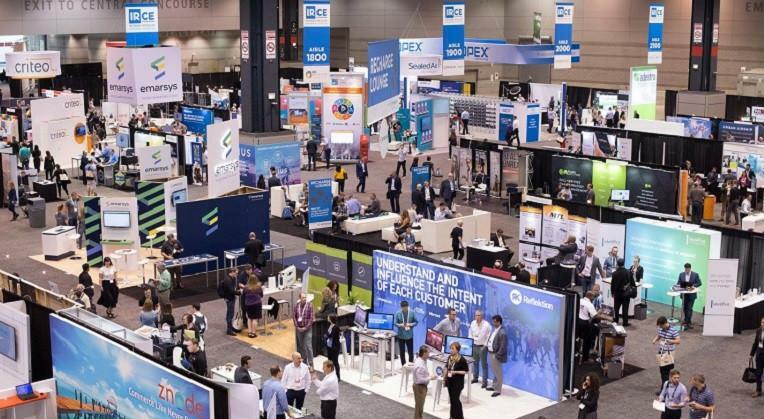 Talk to us on Twitter at @getdotstore or use the hashtags #IRCE18 #dotstore to connect with fellow attendees. See you there!